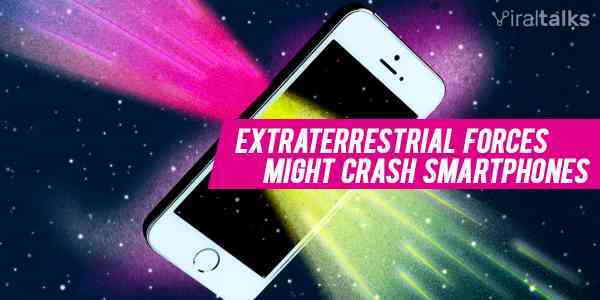 Your Computer & Smartphone Might Be Crashing Due to Extraterrestrial Forces! Nokia Back with a BANG!! 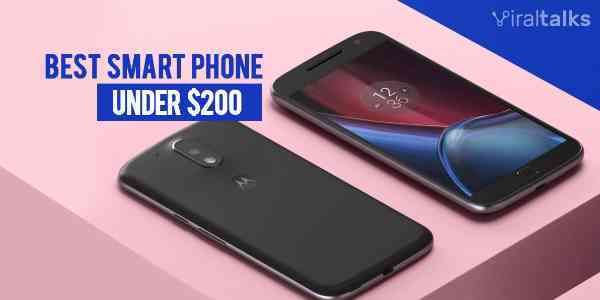 With it’s New Android Smartphone!